In 2017, Richard Barbieri released his most sonically expansive work to date. Planets + Persona is his third solo album, but the first to feature such a wide pallet of instrumentation. Vintage analogue synthesisers combined with acoustic performances and jazz elements, including some stark and memorable improvisations from a personally hand-picked group of musicians, a release that has been greatly received by a dedicated and growing fan base. 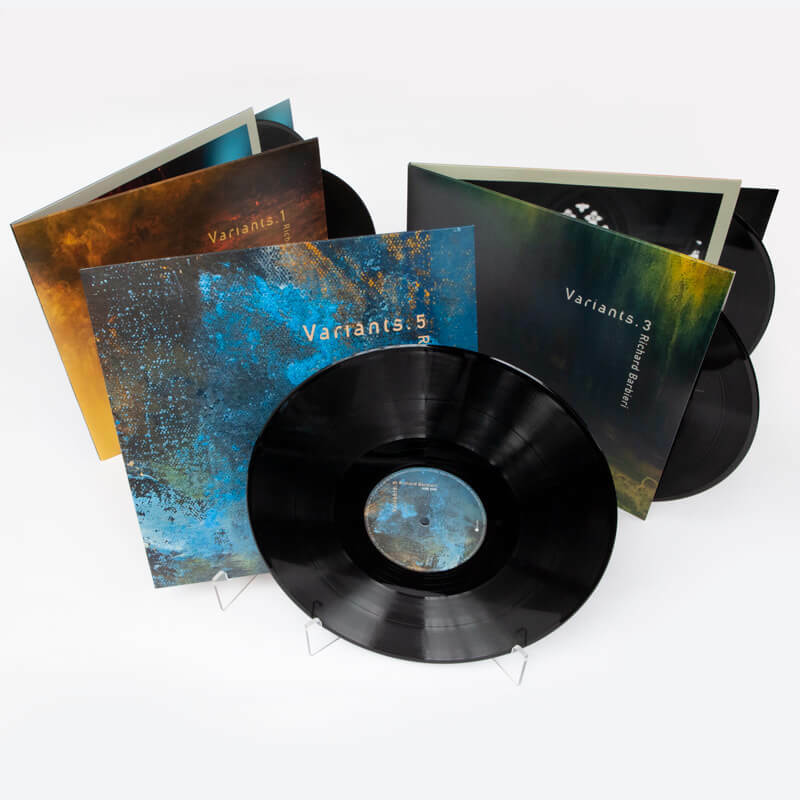 Variants.3+4 is the second 2LP to be released in a series presenting a collection of disparate pieces of music from past and current works. It features live performances with guest musicians Percy Jones, Luca Calabrese, Gill Morley, Lisen Rylander Löve and Suzanne Barbieri. It also contains six new studio recordings, including an intended Porcupine Tree intermission piece, a variation on themes written for PT’s "Black Dahlia", a significantly updated 2017 live version of the Japan B-Side "The Experience Of Swimming", the evocative "1979 Rehearsal Room" and a live version of "Solar Sea" from Planets + Persona. As a member of the new-wave pioneers Japan, Barbieri was a leader in creating the ground-breaking synthesiser sound and use of electronic equipment that influenced a generation of artists. Together, the band recorded five studio albums culminating in the groundbreaking Tin Drum, which stayed in the UK Albums Chart for a year. 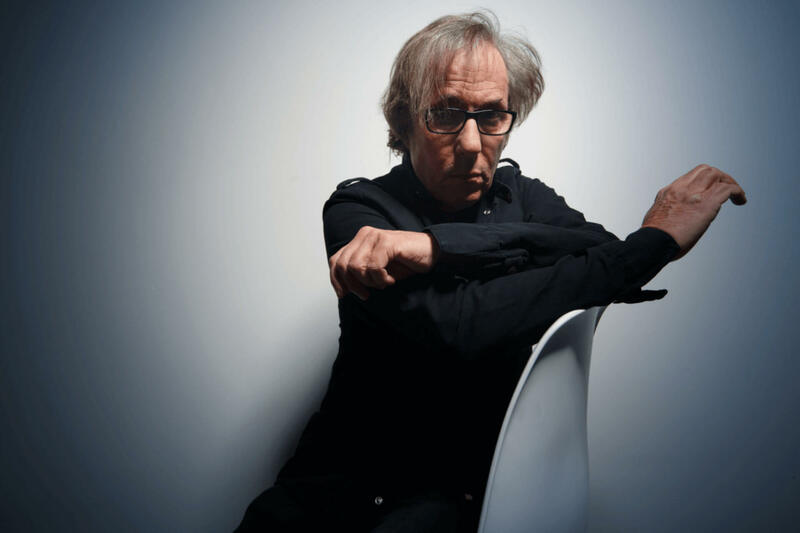 Following Japan, Barbieri joined Steven Wilson in the formative years of the legendary progressive outfit Porcupine Tree, playing keyboards on all the band’s albums since 1993 as well as releasing two striking solo albums: Things Buried and Stranger Inside. His ear for composing unique soundscapes and synth textures recently led to collaborations with other talented composers, such as Steve Hogarth (Marillion), Steve Jansen & Mick Karn (Japan) and Steven Wilson (Porcupine Tree). 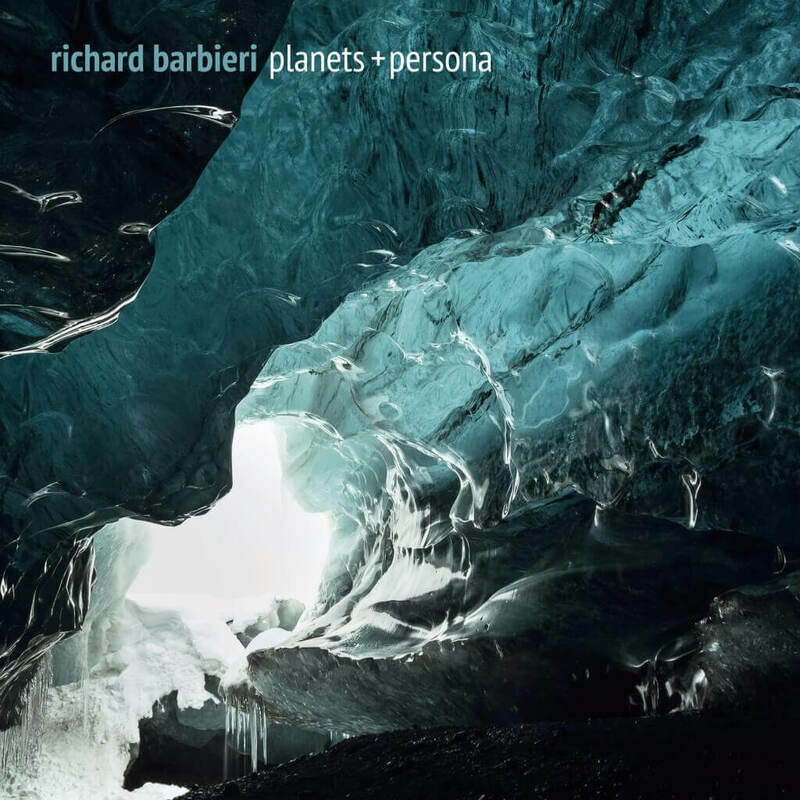 The Japan and Porcupine Tree keyboardist Richard Barbieri releases his most sonically expansive work to date, with a brand new album entitled Planets + Persona. It is the third Barbieri solo album, but the first to feature such a wide pallet of instrumentation. Vintage analogue synthesisers combine with acoustic performances and jazz elements. Twisted voices are always present, though not in a language we can recognise. Barbieri skilfully utilises the talents of a pan-European core of musicians to produce an album that marries synthesised sounds with organic instrumentation to conjure up vivid, colourful and allusive soundscapes. It’s a skilful commingling of texture and tone, mood and musicality. Recorded in London, Italy and Sweden, this is Barbieri’s most ambitious solo work to date with a central theme of duality that runs through the album. The title alone – ‘Planets and Persona’ alludes to this, and the dialectic theme is a constant throughout the contrasting and shape-shifting sounds of the album. Take, for example, Night of the Hunter – inspired by Charles Laughton’s only directorial movie , the piece moves through subtle shifts of atmosphere and emphasis, through melodic, dream-like sequences through to harsher tones; it’s a piece that builds to a profound cumulative effect. Elsewhere, Solar Storm shifts gears artfully, with Percy Jones’ sometimes percussive bass work contrasting to the smoother synthesiser textures incisively. Barbieri’s purely solo Interstellar Medium shows that his ability to develop and realise a theme under his own auspices that underscores his innate creativity. It’s but one aspect of a thoroughly engrossing and immersive album. To view Richard Barbieri’s Solar Sea in 360, you will need to view the video using the latest version of the YouTube app on iOS and Android. By moving your smartphone or tablet, you will be able to look around the 360 degree view. To watch on a desktop or laptop computer, you will need to make sure you are using the latest version of Chrome, Firefox, Internet Explorer or Opera. You will then be able to move the view by clicking and dragging inside the video player or by using the WASD keys. For the most immersive experience, we recommend using a VR headset. Having seen the “Solar Sea” video for the first time using a VR headset Richard enthusiastically states “THAT WAS INCREDIBLE! It’s amazing that Miles (Skarin) has captured the movement and turbulence of planets, the particles and matter that I was trying to reference in the music. It’s a totally immersive experience and, along with the artwork, another important addition to the album experience”. 360° video producer Miles Skarin (www.crystalspotlight.com) explains the development process and techniques behind this stunning visual journey “Following the concept of Solar Sea and drawing on the album artwork, we created dramatic environments which showcase the variety and possibility of distant planets and star systems. We wanted to create visually intricate scenes – large planets colliding, ice crystals spanning across a hollow comet and even a volcanic asteroid spewing molten lava into space. These scenes were created in Maxon’s Cinema 4D by building the individual objects required for each scene and placing them in 3D space. To render the scenes, we used Video Copilot’s Element 3D, which allowed us to add materials and lighting. We then animated a path for the camera to follow which would become our 360 degree viewpoint. The scenes were set up for 360 VR using Mettle’s Skybox plugin. These tools and plugins were all brought together using Adobe After Effects and Premiere Pro, which create a very solid pipeline for 360 VR video production.